Our next meeting will be held at Anna’s Italian Restaurant, 7009 Mechanicsville Turnpike (Rt.360), Mechanicsville, Va. on September 2nd. We will meet for dinner at 6:00 pm. The meeting will begin at 7:00 pm. Tilghman Broaddus is our September guest speaker. 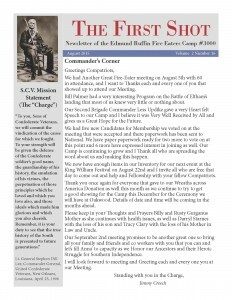 Mr Broaddus is the great-great grandson of Edmund Ruffin. Mr. Broaddus lives at Edmund Ruffin’s home, Marlbourne, in Hanover County. The guest speaker for the October is John J. Fox III. Mr. Fox’s presentation will be on Stuart’s ride around McClellan. Please consider bringing a friend who might be interested in joining the fight to save our Southern Heritage. 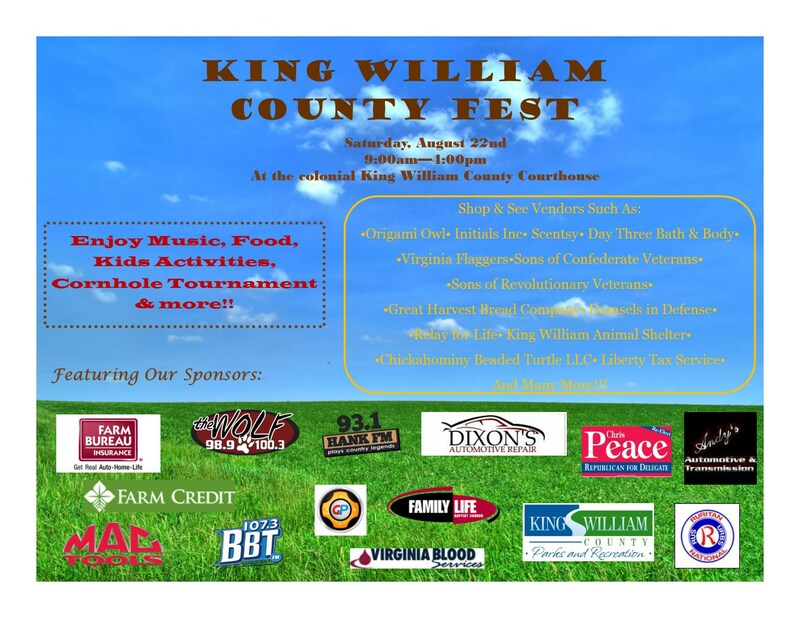 We welcome all that visited our booth at the King William and Hanover Tomato Festivals. Come out and visit us at our booth this Saturday! The First Shot, August Edition is now available.